Special machinery requires specific materials and configurations outside of standard requests. 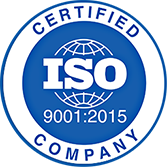 Industries such as pulp and paper, plastic injection molding, mining, off-shore drilling, construction equipment, and transportation have all depended on quality materials from Anderson Shumaker. Because we stock over 100 grades of steel, we are a wise choice for special machinery needs. 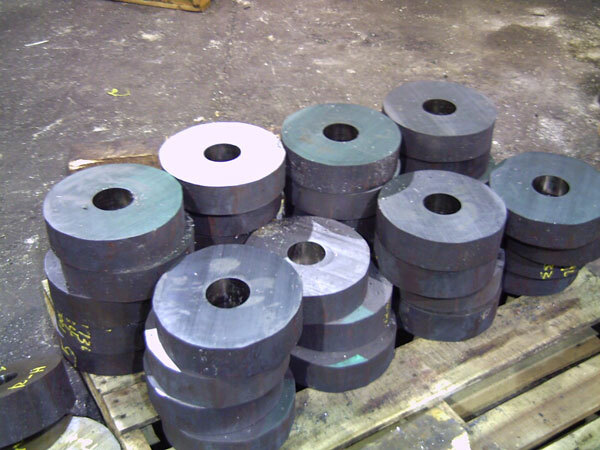 Forgings offer many benefits over castings, plate, or bar, including material integrity, eliminating porosity or laminations, nearer net shapes and directional grain flow along with a more predictable reaction to heat treatment. Value added options include heat treating, testing and machining.Contact us with your Special Machinery needs and request a quote today!